Washington School Section of Union. 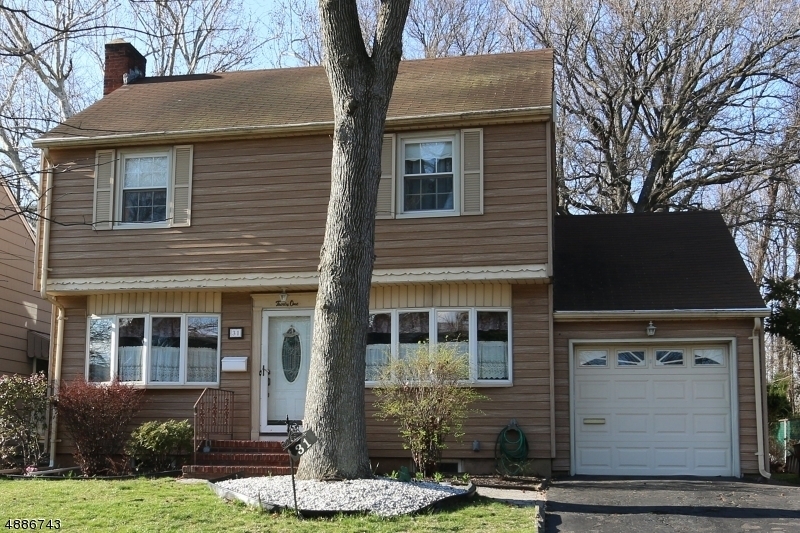 This 3 bedroom 11/2 bath colonial over looking a 180 foot lot, WOW. This colonial has been lovingly maintained. The 1st fl features a Eat in Kitchen with dishwasher newer gas stove and plenty of counter space over looking the deck area, living room with a wood burning fireplace, formal dining room, 3 seasons room leading to deck area, and a powder room. The 2nd floor consists of the master bedroom with his and her closets, 2 additional bedrooms, main bath. The picturesque over-sized backyard feature a deck which is perfect for outdoor entertaining and grilling. There is also an attached garage. A home like this, located on a peaceful quiet street in a desirable neighborhood can be hard to find. other feather hard wood floors, newer windows, A Must See. Will not last long.